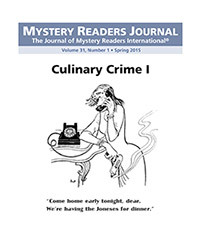 The latest issue of the Mystery Readers Journal: Culinary Crime I (Volume 31:1) is now available as a PDF. Hardcopy to follow shortly. To order a print copy go HERE and scroll down. If you contributed to this issue, don't fear! Culinary Crime II will be out this summer. We're still looking for more Author! 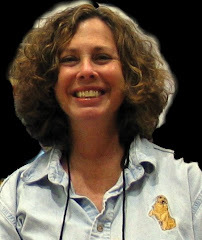 Author! essays for this issue. Let me know if you'd like to contribute! I'm delighted to be part of this issue!